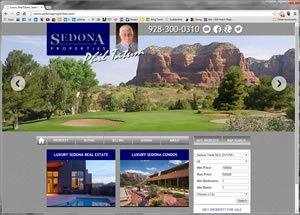 Do you need is the perfect property in Sedona/Verde Valley to match your specific real estate needs? My goal is to help you DO that. Due to my unique set of skills and experiences; I am able to help you find and purchase exactly what you are looking for.